Global spending on responsible consumption products is $400bn and growing. We also know that the 1.8bn millennials in the world want a very different relationship with brands and business – one that is more meaningful and aligned to what matters most to them. So it is good to see on its 40th anniversary that one of the world’s most innovative brands, Apple, is committed to a broader social purpose. Not only are 100% of Apple operations in the US and 87% globally now powered by renewable energy, but at a recent keynote event, talk was of privacy, the environment and ResearchKit (an open source software framework that makes it easy for researchers and developers to create apps that could revolutionise medical studies, potentially transforming medicine forever). The fact that this took up a third of the keynote event (rather than purely product news) is pretty revolutionary in itself. But a clear brand purpose can and should be used to help drive innovation – not just intentions, addressing not only the emotional but the functional benefits of the brand as well. Most importantly, it can create different ways to actively and directly engage both current and potential customers. To identify unmet needs as well as to help shape new products and services based on superior end-user understanding. Good for business, as well as the people it serves. Start-up and Tech4Good winner Open Bionics looked to address the fact that there are more than 2m hand amputees across the world, most of which have no prosthetics. So the firm developed 3D printed bionic hands that can be made for £1,000 instead of the usual £20-80,000 price tag – and made in just one day and half the weight. 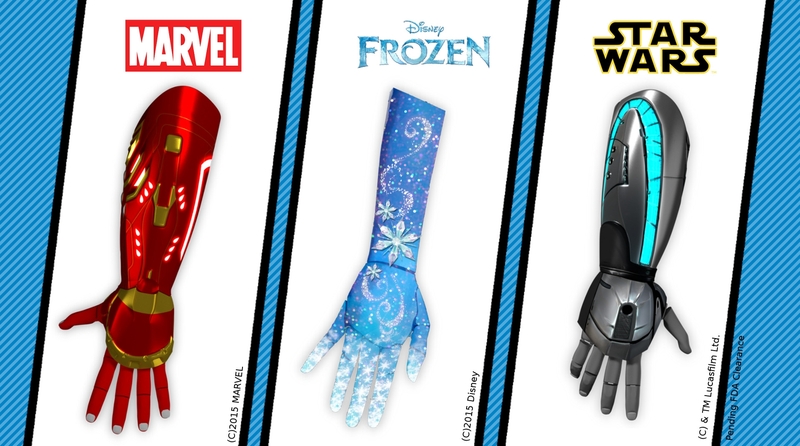 It has also partnered with Marvel Universe and created an Iron Man hand, with Lucasfilm’s ILMxLAB, the Star Wars lightsaber hand, and inspired by Queen Elsa from Disney’s Frozen, the Snowflake hand, so “kids can get excited about their prosthetics”. “They won’t have to do boring physical therapy, they’ll train to become heroes. They’re not just getting medical devices, they’re getting bionic hands inspired by their favourite characters,” says the company. 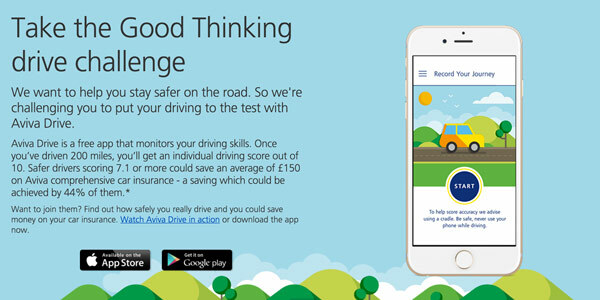 Another great example is from Aviva, which is starting to deliver on its bigger social purpose with its recent motor insurance campaign which had an innovative solution at its heart – not just good intentions. Offering a free Aviva Drive app both helps and encourages safer driving by monitoring telematic data, such as the smoothness of acceleration and deceleration. The app can also rate a driver out of ten on the safeness of their driving and those with a score of 7.1 or above are able to receive significant discounts on their car insurance premiums. Since its launch, the Unilever Foundry IDEAS platform has seen the submission of over 300 ideas from entrepreneurs around the world. Social innovation also requires different talent sets to be convened from within the business. Marketing and consumer insight, digital, of course, but also and most importantly, forward thinking CSR professionals that understand the cultural and systemic issues intimately. Collectively, they can inspire thinking, drive real innovation and help devise authentic, robust solutions for today and importantly tomorrow’s consumer – good for business and good for the world, too.